Let's face it, it's hard to curb your appetite for good Chinese seafood when you are on your holiday and Bali is no exception. 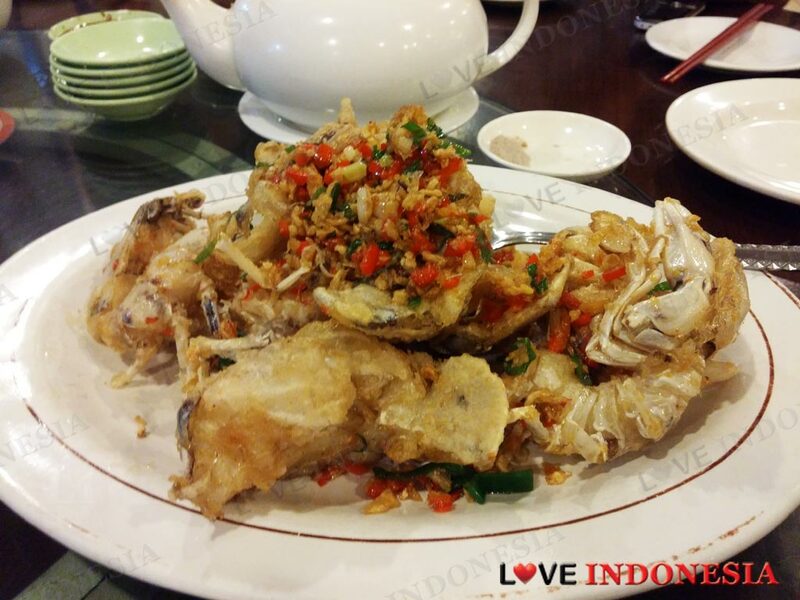 Luckily Bali offers an array of good Chinese restaurants due to the availability of fresh seafood on the island. Bali Nikmat maybe a stereotypical Chinese restaurant with a big aquarium display of swimming garoupa fish, gigantic lobsters, sea cucumbers and humble interior. But one thing that makes Bali Nikmat unlike the others is that it is one place in the Island that has successfully brand itself as a "must-eat" venue due to their delicious fried prawns with salted duck eggs and of course overall good Chinese seafood. 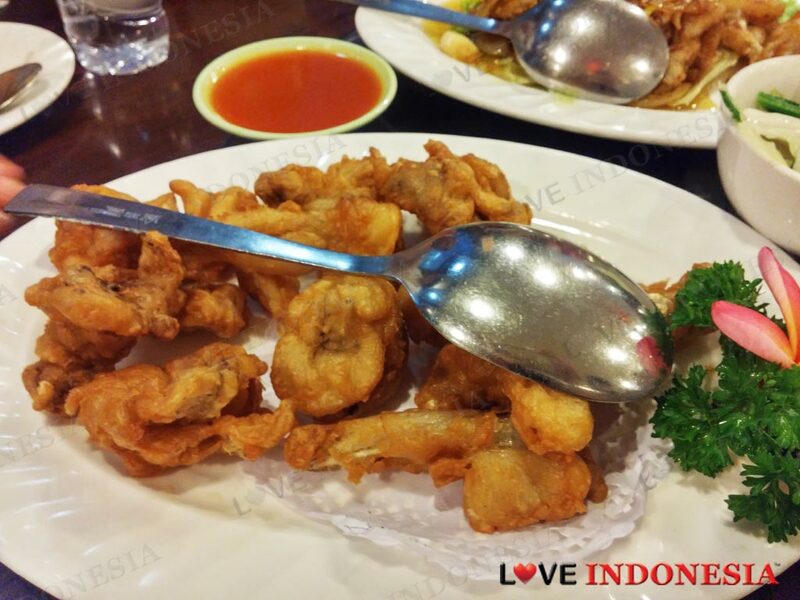 The prawns are fried whole with the shells and smothered in salty eggs that make this savory dish very addictive. It's cooked to perfection that you won't even need to peel the shells off the prawn to eat this dish and just crunch your way through. Not a dish you want to order when you are on a hot date. 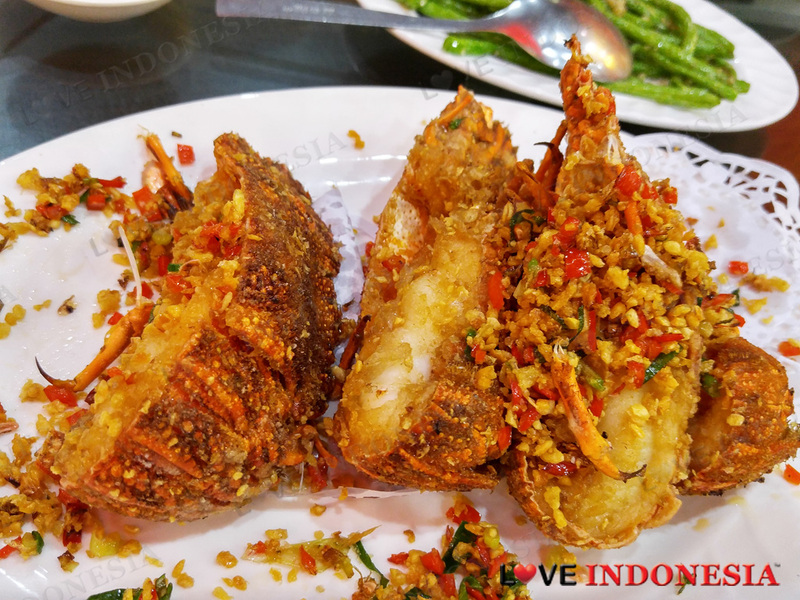 Their other favorite is the steamed garoupa fish Hong Kong style but if you dare to get your hands dirty try their Lobster Kipas (Slipper lobster) with crispy salt, garlic and chilli sauce where the lobsters are cut in half and the pungent ingredients really give a boost to this dish. For starters try their Bali Nikmat combination which includes BBQ pork, deep fried bread with sesame seed and the cakwe in sweet glazy sauce to kick start your appetite. 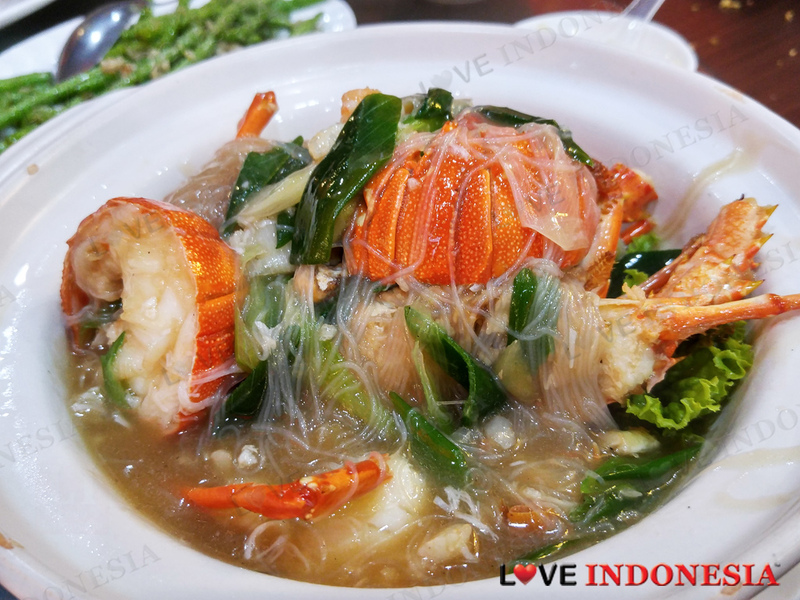 I would say that this restaurant has one of the best seafood in chinese-style cooking in Bali. This restaurant exists for many years, they have live seafood tanks outside the restaurant and you can choose which you want to order and they will weight them for you. I ordered a crab with spring onion, ginger and oyster sauce (saos tiram). It was delicious, you won't regret when you order this dish. The steamed shrimps were also great. The interior, the owner needs to renovate to improve. However, many people still come to this restaurant. Its staffs gave good service as well. Overall, they have great foods and highly recommended for domestic or foreign tourists who look for good chinese food. What is near "Bali Nikmat"?